The FOUNDATION Fieldbus monitoring module is a passive component which enables seamless integration to any FOUNDATION fieldbus network. 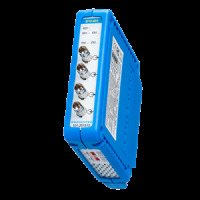 Standard 8 channel digital output module for 24 VDC with 0.5 A per channel. 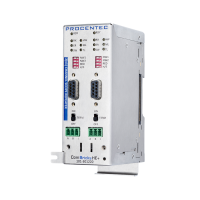 Can be controlled by the web server, DP slave or PROFINET IO device. 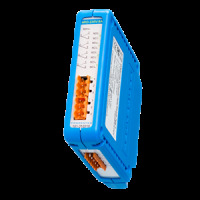 - Suitable for up to 30 km singlemode cable. - Suitable for up to 5 km multimode cable. 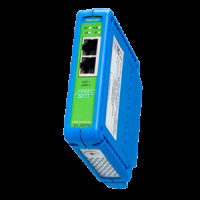 - Suitable for up to 3 km multimode cable.